Hi there! 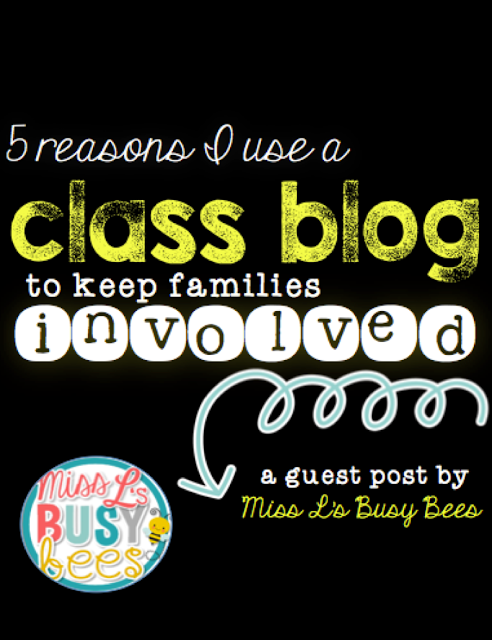 I’m Haley from Miss L’s Busy Bees, and I’m just bursting with excitement to share with you how my class blog is such an asset in my classroom in keeping families involved. I’ve had coworkers ask me, “But how do you keep up with a classroom blog? 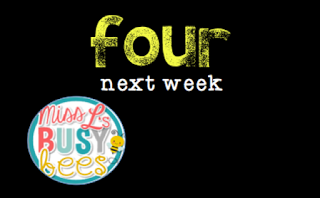 Isn’t the weekly parent email the same thing?” While parent emails are great, when implementing a classroom blog into both my classroom lessons and my parent communication, it becomes a one-stop shop for the following five purposes. This is the crucial part of the blog. Before I begin my explanation, know this: I struggled with newsletters in the past because that’s just one more thing for parents to read, and, oftentimes, ain’t nobody got time for that. In other words, I felt that they were rarely read. I needed something that my families would actually see. Amongst my frustration, I found the winning ticket: Add in pictures of the students, and the parents become much more interested. It’s more visual. And, you know, parents love pictures of their kids. Anyway, you should know the many benefits of posting these pictures. I take an average of 75 pictures each week, and I upload them every Thursday. That may sound daunting, but really, it adds up quickly since I take pictures of our learning every day. Also, once I dedicated a specific evening to uploading the pictures, it really became second nature. The parents and kids alike love the pictures. I cannot tell you how many compliments I receive from parents. I forget that parents rarely – if ever – see their kids immersed in a learning environment, so they consider it such a treat to see weekly pictures. Also, the kids know I only take their picture if they’re busy working. It’s like a built-in behavior management tool, because Lord knows fifth graders want their pictures taken. I also take this as an opportunity to explain what we’ve been learning. Yes, I might’ve said in last week’s post what content we’re hoping to cover (I’ll explain this later! ), but this is when I break down (briefly) how we explored the topic. For example, this week, we learned about theme. 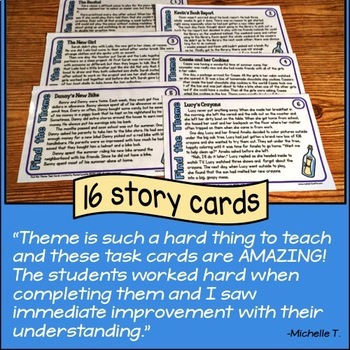 I had pictures of kiddos working on task cards, kids reading books, kids referencing their Reading Journal, a picture of a student’s notes, pictures of our anchor charts, and links to the Pixar Shorts that we practiced. Kids especially love to show the pictures to their parents and reminisce on things we did. Many, many students said this week they re-watched a Pixar Short with their parent. Additionally, this week we celebrated our hard work in fiction by learning how to draw Pigeon, and I was able to not only share pictures of that but also to share the link to the directions. A mom emailed me to say the son had used the link to teach his whole family at dinner how to draw Pigeon. I just love when that kind of sharing happens! 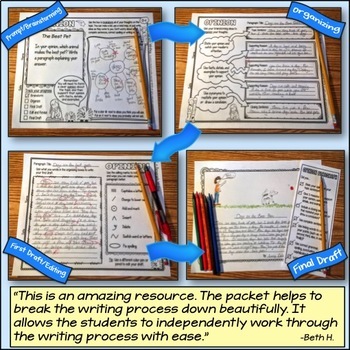 Parents have also commented that the pictures are especially helpful because they can ask more specific questions in the evening beyond, “What did you do today?” And, as an added bonus, the more detailed conversation between the family becomes an ongoing review outside of school. 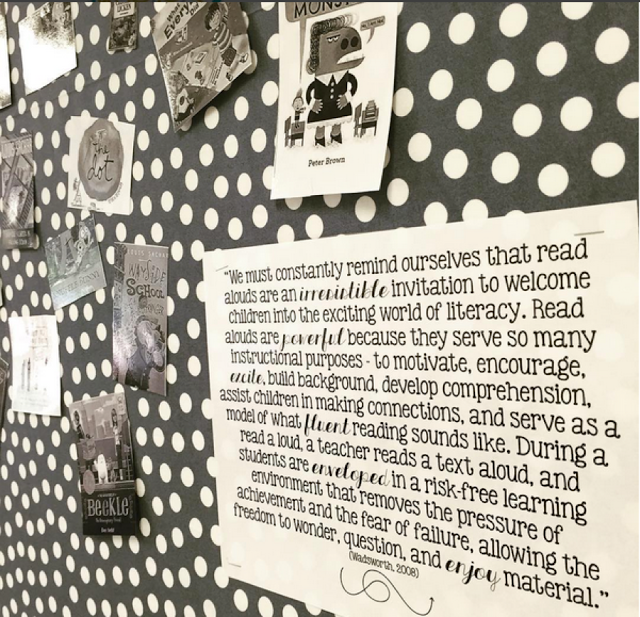 And, let’s be real: When hitting a wall while lesson planning, I often find myself scrolling back through old blog pictures to see what last-year-me did to teach that tricky concept. 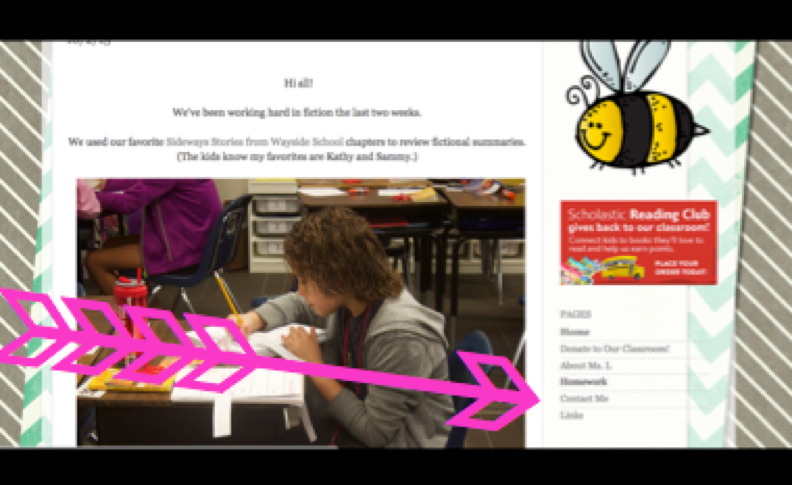 The blog pictures benefit all! I love using Amazon to maintain an online, updated wish list for my classroom. 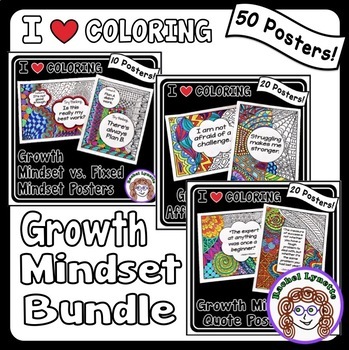 I talk more about how I use that here, but just know that on my blog I keep the “Donate to My Classroom” link that sends parents to my Amazon Wish List. Not only can I keep it updated (we now have 238 boxes of Kleenex, so pretty please don’t send any more, but my goodness we need hand sanitizer) with what we currently need, but I can select the quantity needed, the priority level, and a description as to why we need it. 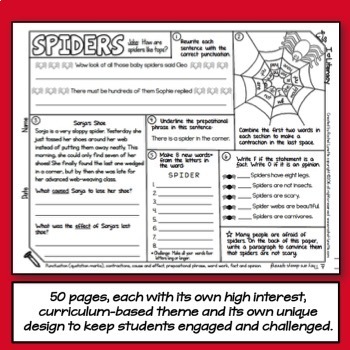 Additionally, the parents can choose to have it shipped to their house or to my classroom. It’s pretty great. Only with the classroom blog can I have a place where parents can always find my class wish list easily. And, while we’re on the topic, I have two wish lists: one for supplies and one for the books we’re wanting. 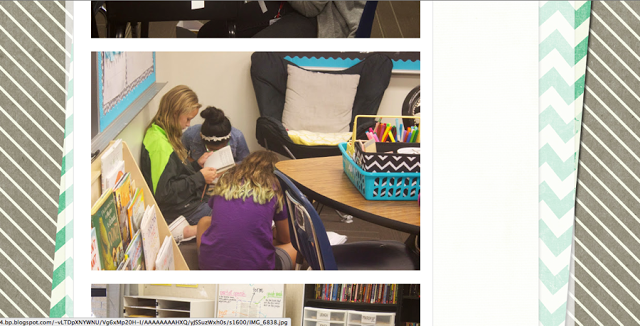 We’re doing the Classroom Book a Day Challenge in my room, and I recently posted how much the kids were loving it. 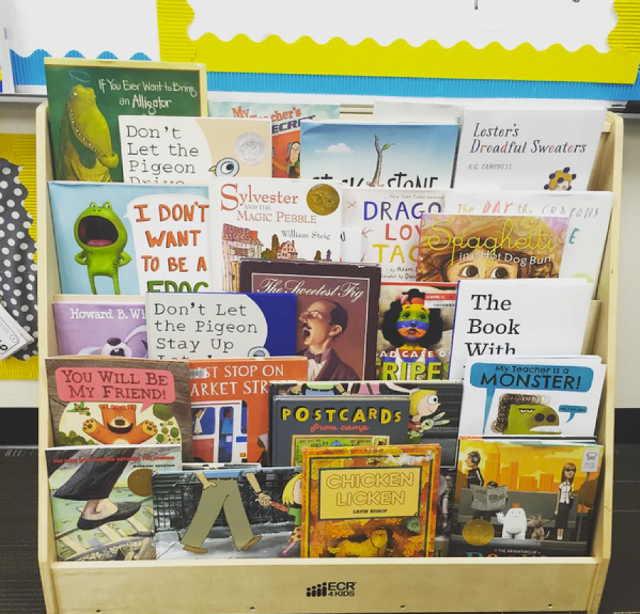 Amongst the pictures of our Read Aloud shelf and our hallway bulletin, I included a link to our Books Wish List. I’ve had working parents express gratitude for these lists – because they felt like they couldn’t donate their time to their child’s room, they liked being able to contribute in this way. Some parents bought the used books from Amazon, while one family did find a few of my wish listed titles in their personal library and donated them to our room. I’m in awe of generosity toward our classroom! 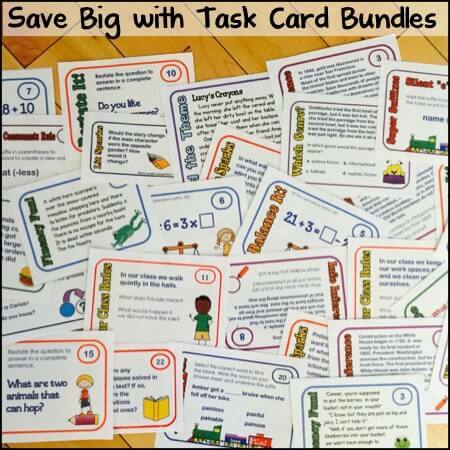 My classroom blog is an easy way for parents to place Scholastic Orders. Of course, I still happily accept the hand delivered checks, but I love having this as an option too on my blog. I have found that this portion of my blog only works when I put in the effort. In other words, I found that I really only get Scholastic Orders if I dedicated time each week to reviewing Scholastic Book Orders. 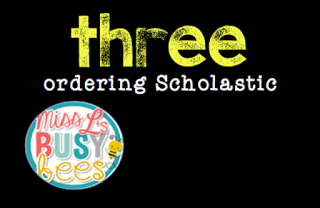 So, every Tuesday, we go through the newest Book Order, and I have them circle my three recommendations. We talk about why Miss L likes that book, and since we all have different tastes in books, we may not agree with my recommendations. The kids then have to circle three books they would like. Then, I go on my blog to review with them how to find these books through the Scholastic button on my blog. I have a whole page on my blog dedicated to links. 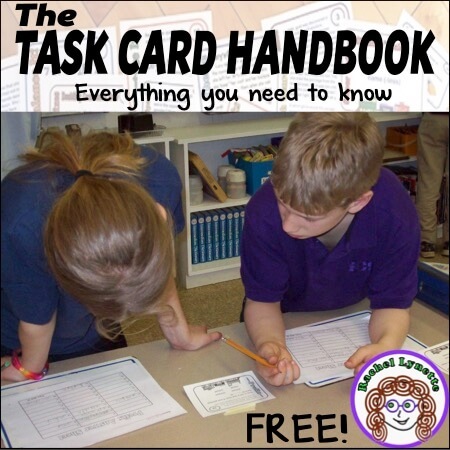 This week, the links range from Google Forms to analyzing reading passages and maps, websites to complete Social Studies internet scavenger hunts, a Kahoot quiz, grammar review games, typing practice, map puzzles, and Dictionary.com. 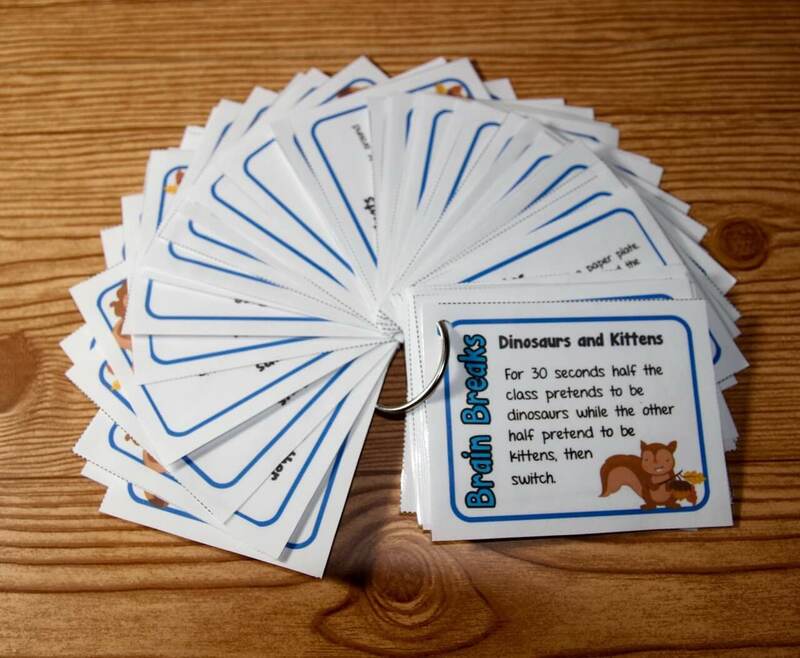 Not only will they use these in class this week, but once we’ve used them in class and have practiced how to do each appropriately, some also become early finisher links the next week. For example, the kids know if they finish something early, they can currently go on a map puzzle or Typing Club. This week I’m hoping to explore Code.org for enrichment. 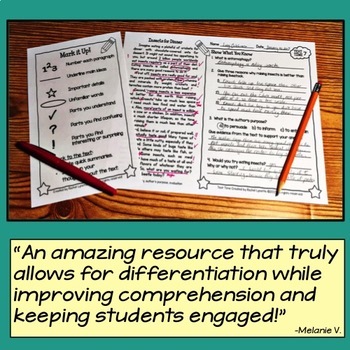 I have an ELL student right now who told me that in the evenings, she and her mom go over a link or two just to build vocabulary and practice fluently reading directions. 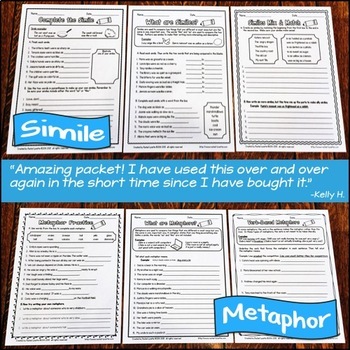 Similarly to that, I have a Basketball Noun game link on my page that I had some students who needed more common and proper noun practice do before school. 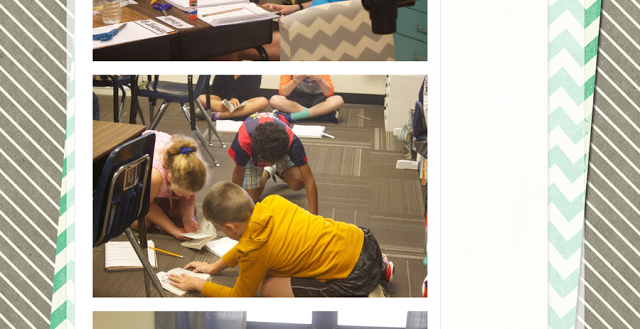 A coworker of mine uses her class blog to post math review problems that kids can do at home. 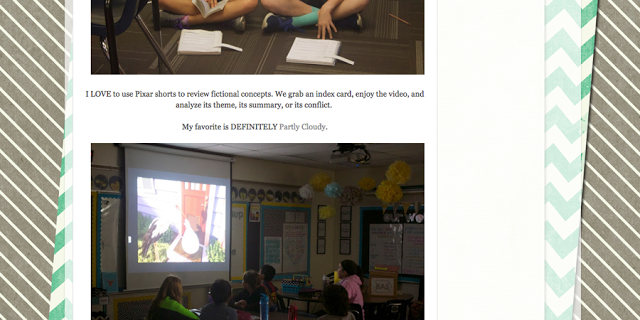 I hope I’ve convinced you to consider making your own class blog! I use Blogger, but I’ve heard great things about WordPress and Google Sites, as well. If anything, start small! Use just one part of my above reasons – maybe just starting with pictures – and work your way up. 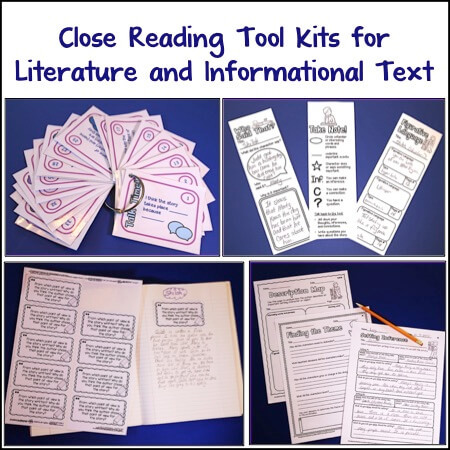 Check out my Teachers Pay Teachers store for Language Arts and Social Studies resources and freebies. 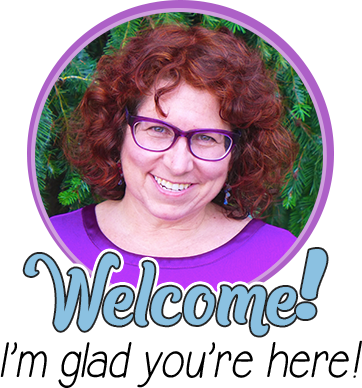 I have a blog, too! I’d love to see you there. 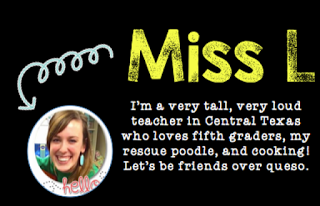 I’m thinking about starting a classroom blog. Is it locked and do parents need a password to get in? I’m just worried about student pictures being out there for everyone to see.